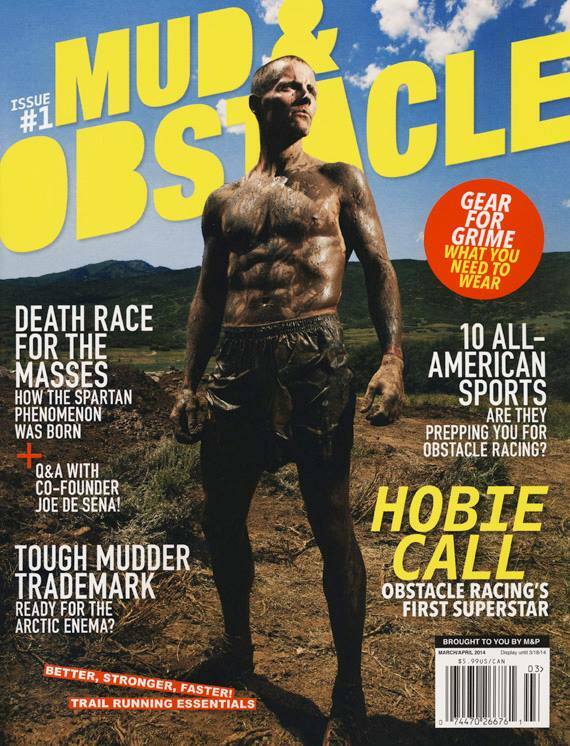 January 14, 2014 marks the premier of issue #1 of Mud & Obstacle magazine. 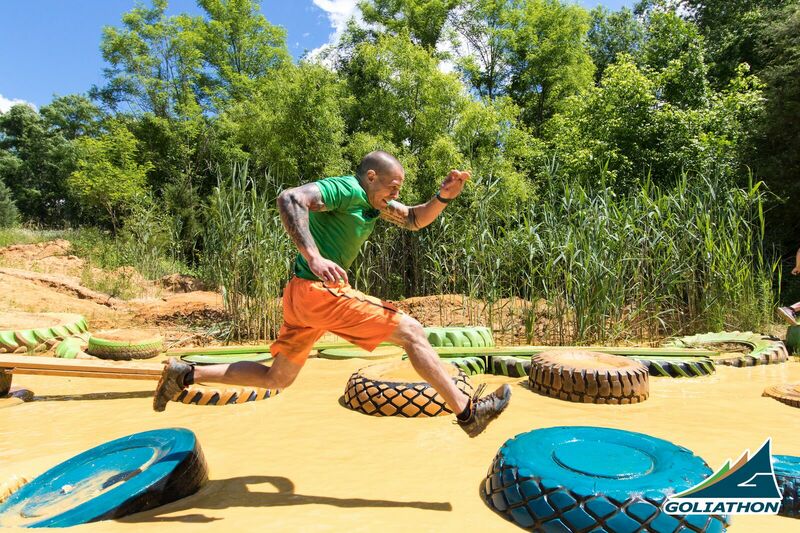 It’s significant because an American print magazine available at major retailers further legitimizes the sport of obstacle course racing and mud runs. It’s published by Active Interest Media, which publishes many niche enthusiast magazines such as The Box and Black Belt, which I read as a kid in the 70’s.